Create yearbooks together online for your school, university or group. 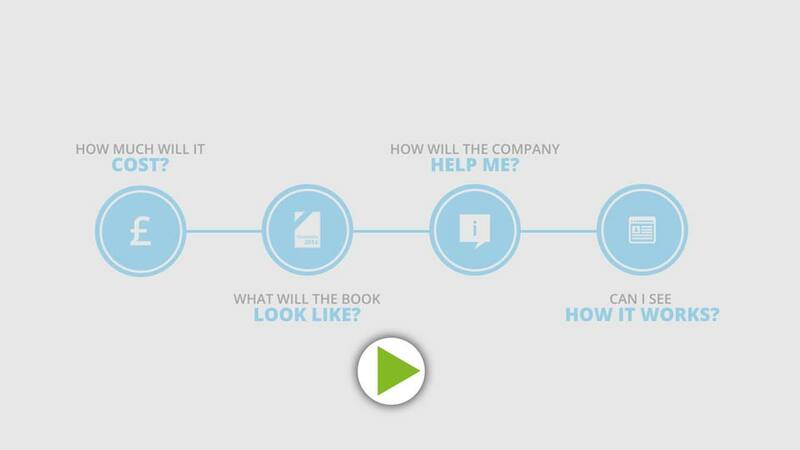 Our advanced system and dedicated support makes it simple. A yearbook for every budget. Incredible value. *10% and 20% savings are on the base hardback book price only, excluding budget paperbacks and the £5-6 addition for premium books. Download our full price list. Create yearbooks the quick, fun and easy way. Create your yearbook online with ease. Start pages from scratch or pre-made designs. Mix 'n' match profiles, collages, awards and articles. All pages are completely customisable. Created a cool design? Duplicate it. You can still tweak every page. Everyone in your group can upload pics and write their words. Like a mini-Facebook, but you can turn this feature off. Pages auto-magically fill with everyone's content. Or phone us for a chat. Get started with no obligation. Start with templates. Then customise like crazy! 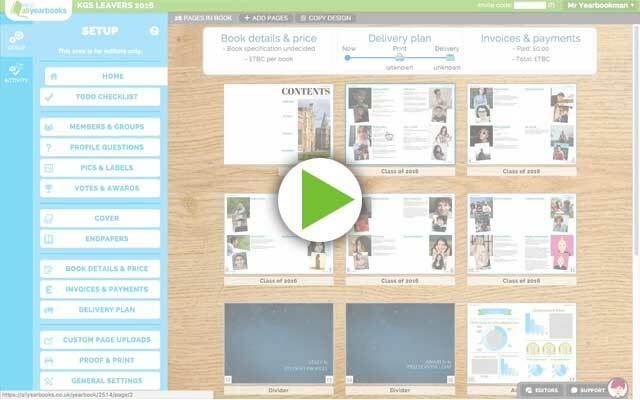 Choose from dozens of layouts and themes or create your own. 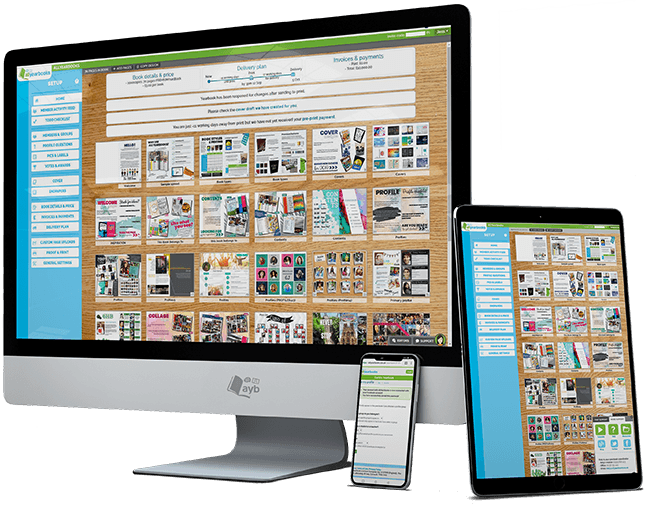 Mix profiles, collages, awards and articles on the same page. No limits to how many people per page. Go photo crazy! There's no limit to how many pics per profile, or to how many words. Start with a simple grid and optionally highlight your favourite pics. Add text too. Use our quick and powerful drag and drop tools to build attractive awards pages. We're great, but don't take our word for it. Take theirs. We received our yearbooks, they have been a real hit so far! As last year, we were really impressed with your platform and wanted to say a big thank you to you and all your team for always being available to help us out! We are hoping to continue using AllYearbooks next year. 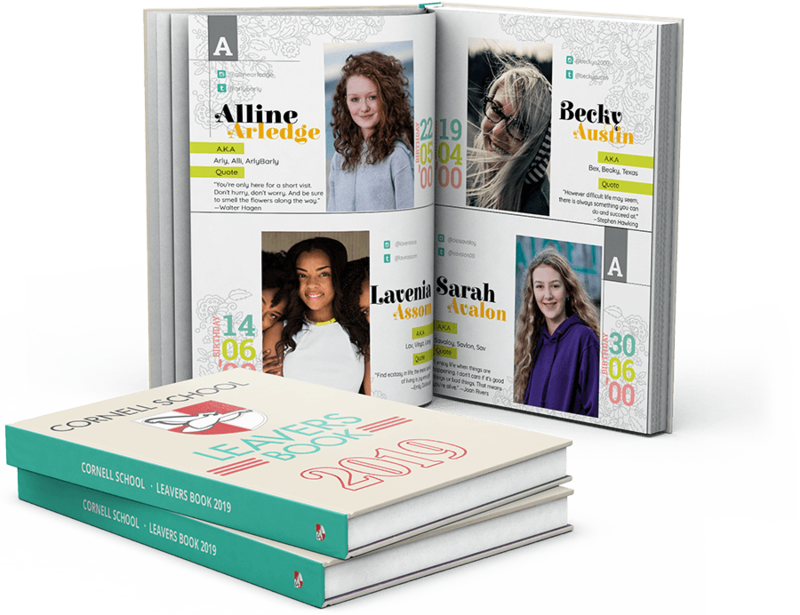 I would like to thank all of the AllYearbooks team for our wonderful yearbook, it's of an outstanding quality which will last our pupils for years. All my colleagues and the pupils loved it. We will be in contact next year. I found Allyearbooks to be fantastic. So many design options to choose from to create a bespoke, creative book. There was always someone to help and support me at every step of the way and fix any mistakes I made! I am really impressed with the quality of the yearbook, they look creative and vibrant. Thank you soooo much for everything! If we ever needed help you were always there through the chat or over the phone, helping us complete pages. I'd for sure tell everyone who is making a year book to use you. The experience was easy and really enjoyable knowing I was working with your awesome team, you were always so happy to help. The best way to make your yearbooks. Our purpose-built online system has been updated based on your feedback to give you all the tools you need to build a fantastic yearbook. You're not limited to rigid templates - simply drag, drop, rotate and resize images and text around your pages to create the perfect yearbook. Choose from 100s of fonts, use your school colours and logo, make every page look different. Make changes right up until printing. Your interactions with the system are fully encrypted and we store your data as securely as possible. Get started immediately with no obligation to pay or continue. Pay only if you choose to use us. Need inspiration or help bringing ideas to life? Speak with our small and friendly team by chat, phone or email. With hardbacks starting from just £13.60, and a £9.99 paperback option, there's something to suit every budget. Your books will be printed and delivered in just 2 weeks (3 weeks for premium books), and using our online system makes creating your books quicker.